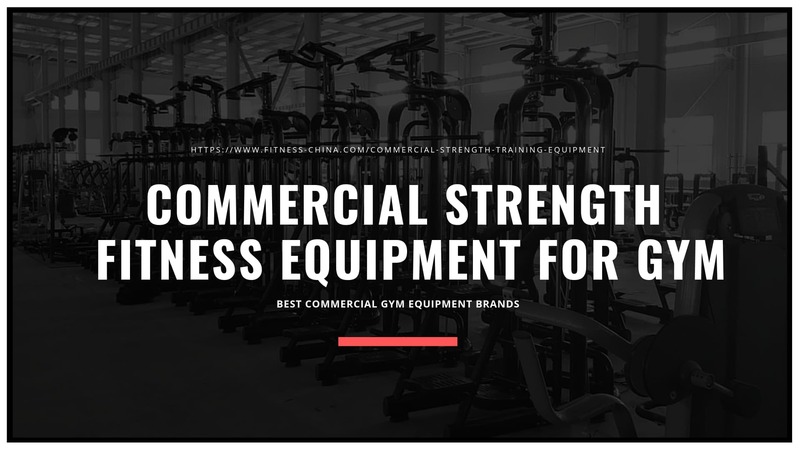 Best Commercial Gym Equipment Brands - NtaiFItness have been specialized in Commercial Strength Fitness Equipment for many years, Select high-quality Strength Training products in best price and Quality machine strength training from Commercial Fitness Equipment Manufacturers in China, Commercial fitness equipment, strength training, to make your body strong. NtaiFitness continues to develop dealers both nationally and internationally. The next era in NtaiFitness's history will launch a very extensive and reasonably priced line of cardio equipment. This will include treadmills, cross-trainers, and bikes. all with the functions most in demand by users. The international market is growing at a rapid pace and NtaiFitness is listening to what the market wants. So NtaiFitness sticks to the knitting…rugged commercially built equipment at competitive prices with fast availability…a unique combination in the world of fitness equipment. Ntaifitness’s selectorised machines are used by professional trainers the world over to give their clients the best workout available, allowing the greatest level of improvement in the shortest possible time. We have engineered our range of products to be as simple and comfortable to use as possible, while still giving the benefits of having a thorough workout. There are lines of gym equipment for every market, health clubs, apartment complexes, executive headquarters, colleges and high schools, rehab centers, and even upscale homes. With nearly 1000 pieces of equipment in production, there are endless combinations of equipment to mold to any training facility. Open Your Own Gym today! Buy Lat Pulldown Low Row aeroEX-6022 Gym Machine from NtaiFitness, Big collection of Lat Pulldown Low Row Equipment from China, Buy Lat Pulldown Low Row Gym Equipment with Low Price From China Lat Pulldown Low Row Machine Manufacturers Sales@fitness-china.com. Buy High-Quality Lat Pulldown Machine aeroEX-6020 from NtaiFitness, Buy Commercial Gym Equipment Lat Pulldown Machine with Low Price From Lat Machine Fitness Equipment Manufacturers in China, Call Us +86-0534-5088836, +86-0534-5088839.